Provide comfort for the family of Philip Maggio with a meaningful gesture of sympathy. 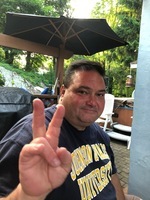 Philip J. Maggio, age 53 of Vernon, passed away on Friday, March 15th, 2019 at St. Anthony’s Hospital in Warwick, NY. Born in Yonkers, NY to Susan Maggio and the late Vincent P. Maggio, Phil grew up in Dumont, NJ and lived in Northridge, CA, before settling in Vernon many years ago. A union pipefitter for the Steamfitters Local 638, Phil will always be remembered for his ability to light up a room with his sense of humor; his unwavering loyalty; hard work ethic; and above all, for being the best father. As a proud Mud Chicken and member of the Sons of the American Legion, Phil was truly an adored member of his community who will be dearly missed by all the lives he touched. Predeceased by his father, Phil is survived by his mother, Susan Maggio, his loving wife, Caryn (Goldberg) Maggio; daughters Ashley and Kelsey Maggio of San Diego, CA and their mother Angela Lascarro Maggio; son Sam Woods of Gainesville, FL; and sisters Michelle Maggio and her husband David Motiel of Coxsackie, NY; and Carri Jean Feufeu and her husband Frederic of Cape Cod. He is also survived by his beloved nieces and nephew, Cassidy Maggio and Lucie and Tristan Feufeu. 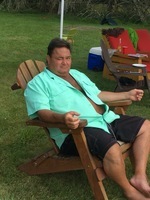 A visitation for Phil will be held on Monday, March 18th, 2019 from 4-8 PM at the Ferguson-Vernon Funeral Home, 241 Route 94 (One Vanderhoof Court for GPS), Vernon, NJ 07462. A funeral service will take place at 6PM. In lieu of flowers, memorial contributions in Phil’s name may be made to the Yonkers and / or Sussex American Legions. I am truly sorry for your loss, please accept my sincere condolences. I hope the Maggio family find comfort and strength in Jesus promise along with our Heavenly Father Jehovah of the earthly resurrection found at John 5:28, 29, when death will be eliminated forever found at Revelations 21:4. Truly, what a glorious and almost unbelievable day that will be! It's a reality though for God cannot lie! I’m very sorry for your loss and I wanted to send my heartfelt sympathy. I look forward to the wonderful promise of a resurrection from John 5:28,29. We have the opportunity to see our loved ones again under the beautiful conditions described at Psalms 37:10,11. I hope these scriptures bring you some peace during your difficult time. The Brothers of Alpha Tau Omega purchased flowers for the family of Philip Maggio. 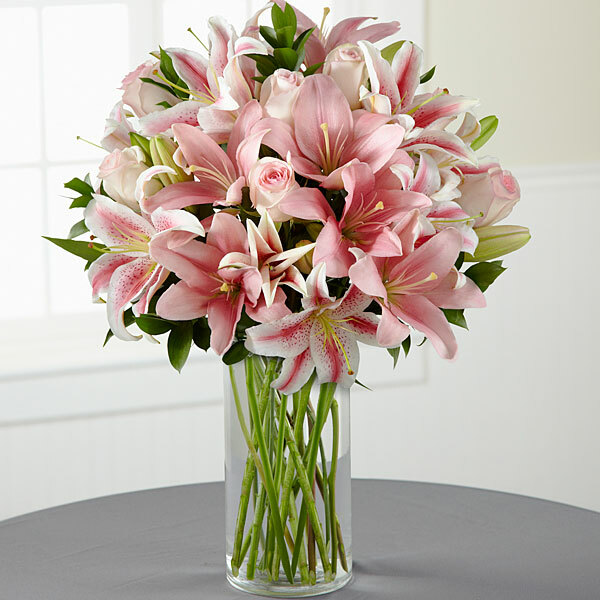 David Alps Alper purchased flowers for the family of Philip Maggio.